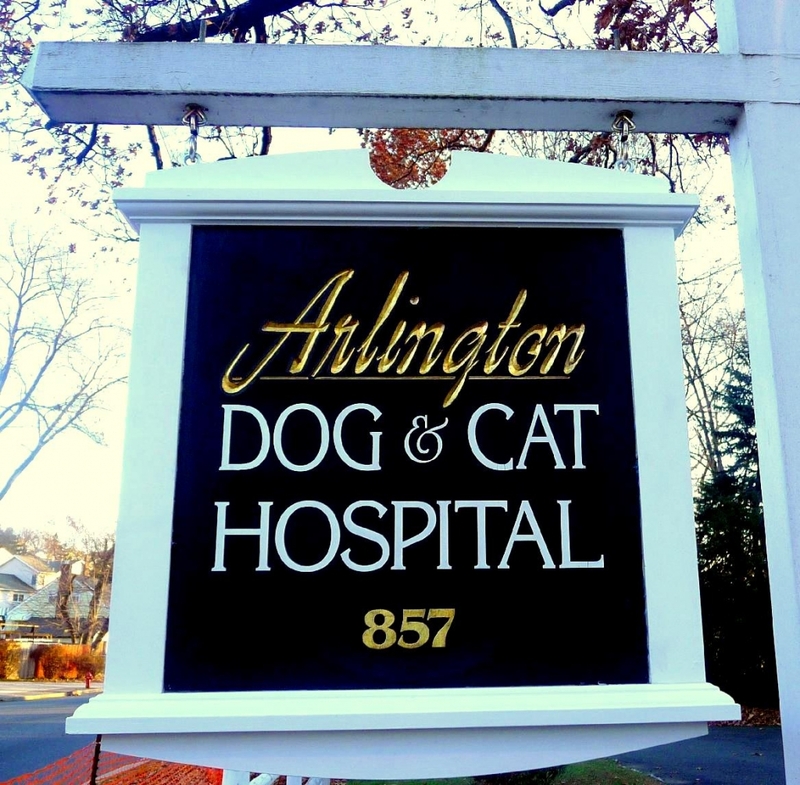 Herb Leary, VMD is the Hospital Director of Arlington Dog and Cat Hospital. He graduated from the University of Pennsylvania School of Veterinary Medicine. 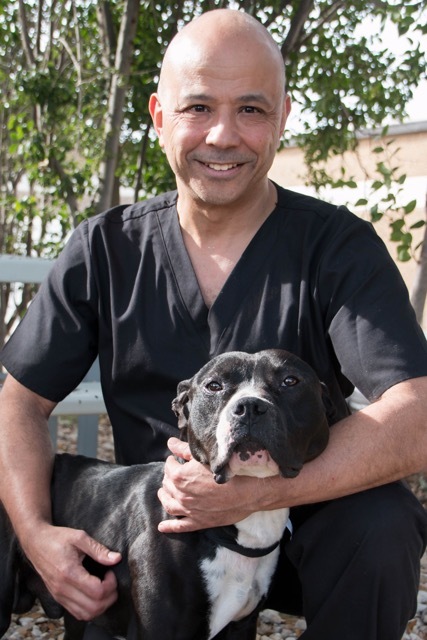 Before coming to Arlington Dog and Cat Hospital, he practiced veterinary medicine at the Jersey Shore. Chairman of the Education Committee for several years. He attended the Academy of Veterinary Imaging in Dallas, Texas and is a graduate of the Small Animal Veterinarian Ultrasound Imaging Program. Currently, he is an instructor in veterinary ultrasound at the Academy of Veterinary Ultrasound. Herb is an outdoor enthusiast and has a passion for hiking, skiing, kayaking and all that nature has to offer. Dr. Marguerite Hoey grew up locally in Lyndhurst and first started at Arlington Dog and Cat Hospital as an assistant while attending college. She completed her undergraduate and veterinary education at Michigan State University. After graduation, she worked at a small animal hospital in Michigan for two years before joining Arlington Dog and Cat Hospital..
Dr. Hoey is active in the New Jersey Veterinary Medical Association and currently serves on the Public Relations committee, Animal Hall of Fame, and Veterinary Scholarship committees. 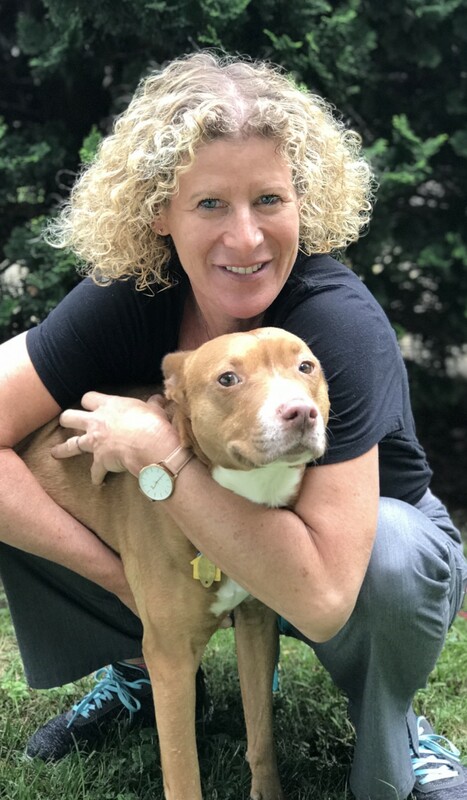 She is also Treasurer and Co-Secretary of the Northern New Jersey Veterinary Medical Association which meets monthly for continuing education. Dr. Hoey is a past recipient of Northern NJ Veterinarian of the Year award as well as the NJVMA Distinguished Service Award. In her free time she enjoys spending time with her family, volunteering at church, playing fetch with her black Lab, Ollie, reading, and cheering on local sport teams. Rachel Plafker Esrig, V.M.D. attended undergraduate college at Cornell University in Ithaca, NY, graduating with a degree in Neurobiology and Behavior. She went to veterinary school at the University of Pennsylvania, earning her Doctorate in Veterinary Medicine. Following graduation, she completed an internship in Small Animal Medicine and Surgery and was granted the annual award for exceptional patient care. 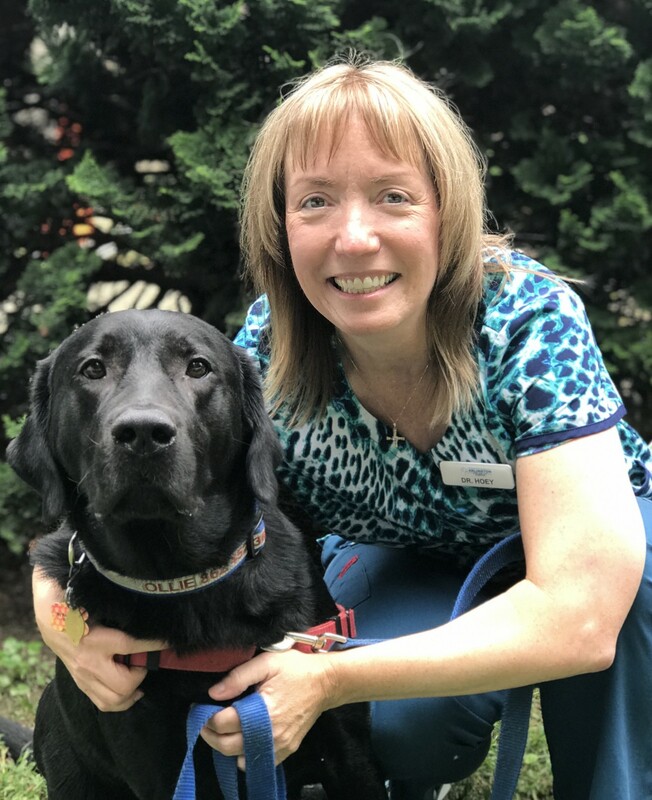 Dr. Esrig resides in Essex County with her family and her “retired” Seeing Eye Dog Mac, two cats, Lewis and Mabel, as well as Betty and Veronica, her laying hens. In her spare time, Dr. Esrig accompanies Mac in his volunteer duties as a therapy dog at a local Alzheimer’s disease facility and enjoys gardening, cooking, hiking, stand-up paddle boarding and spending time with her (almost) grown children.